Apparently even the White House has issues with its lower thirds. 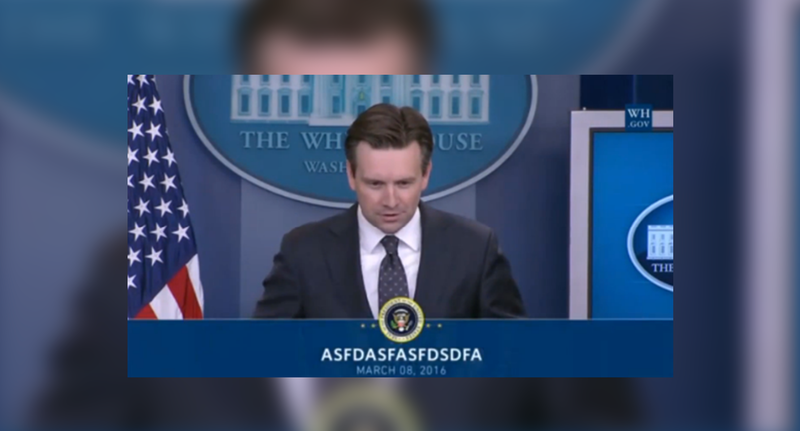 Online viewers of White House Press Secretary Josh Earnest‘s daily news conference were treated to a lower third containing the letters “ASFDASFASFDSDFA” before being taken down and replaced with the correct one. 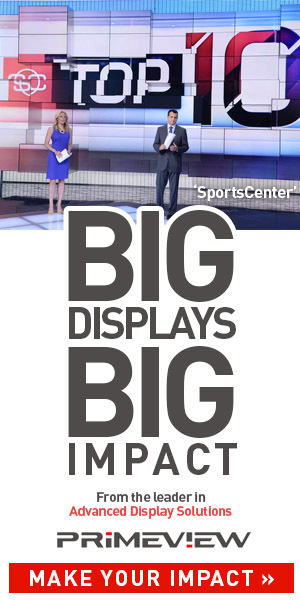 The rogue graphic only appeared on the online version offered via the White House website and did not appear on the pool feed provided to broadcast outlets — though it was taken from the same camera.